The goal is to create a community around AI for understandingprevention, preparedness, response and recovery from natural disasters. 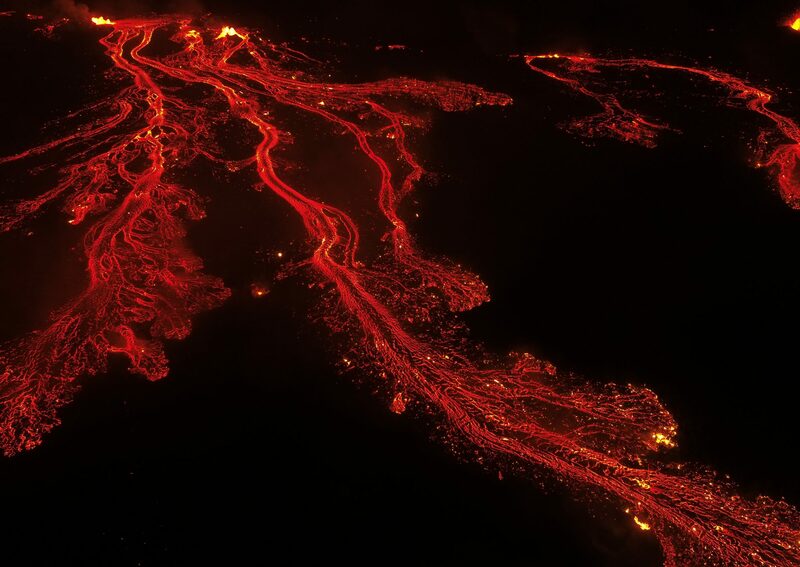 The field institute is a unique opportunity where participants will have hands-on embedded “day in the life” experience following emergency responders as they plan, schedule, fly small unmanned aerial systems at the site of the recent Kilauea volcanic eruption, and process the computer vision imagery. In addition,listen to what they need in terms of computer vision, machine learning, autonomy, intelligent assistance, geoscience modeling, and data science. There will be introductory overviews on AI for natural disasters (including but not limited to computer vision, data science, cognitive science, geoscience, and unmanned systems)and shared datasets to enable others to do further work. Participants will be expected to make short “lightning” presentations on their relevant work, but also to contribute to thoughtful breakout sessions and the creation of a research roadmap. Please email research@crasar.org with your expression of interest, with registration link to follow. Participation is limited to 30 people due to the hands-on nature of the event. There will be a small registration fee of $40 to cover transportation costs- as we will be visiting the Kilauea volcanic site, Hawai’i county emergency response facilities, and University of Hawai’i Hilo plus providing shuttle service to/from the Hilo airport (which has hourly flights from Honolulu). There will be a no-host lunch at a local venue with poke, musubi, and other local fare as well as sandwiches, vegetarian options, etc. Jan 26 is Ellison Onizuka Day and there will be many family-oriented activities going on in parallel in Hilo and the Mauna Loa observatory. 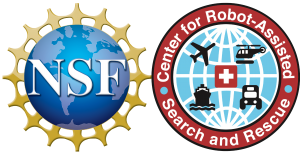 This event is made possiblein part by a grant from the National Science Foundation and through a partnership with AAAIand the Center for Robot-Assisted Search and Rescue.